More than ever before is the synergy between the industrial motion, drives control and automation domains integrating and synchronizing thanks to the technological development of IIOT. 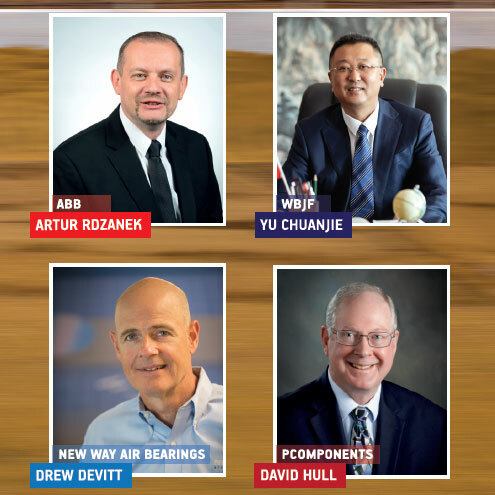 The impact of the current changes and the level it has reached will be the main topic during several events in 2019, to start with the IAMD exhibitions in Hannover, Istanbul and Shanghai. The integration, digitization and interconnection of industrial technologies is continuing to transform the world’s manufacturing industries. In recognition of this, the IAMD shows will feature the full range of products and solutions for the factory of the future, including factory and process automation systems, industrial IT, robotics, smart drives, and intelligent hydraulics and pneumatics systems. In view of these technological developments, we have integrated the BearingEXPO & Conference events into the Global IAMD shows in order to align the bearing domain with the dynamic market and product changes. Different than the IAMD shows, the first ever bearing event of India, BearingEXPO Mumbai will be added to our agenda in October this year. An overview of all the events are shared with BearingNEWS readers during our previous publication “Agenda 2019” where we have announced traditionally the 150 key industrial events which will take place in 45 different countries. 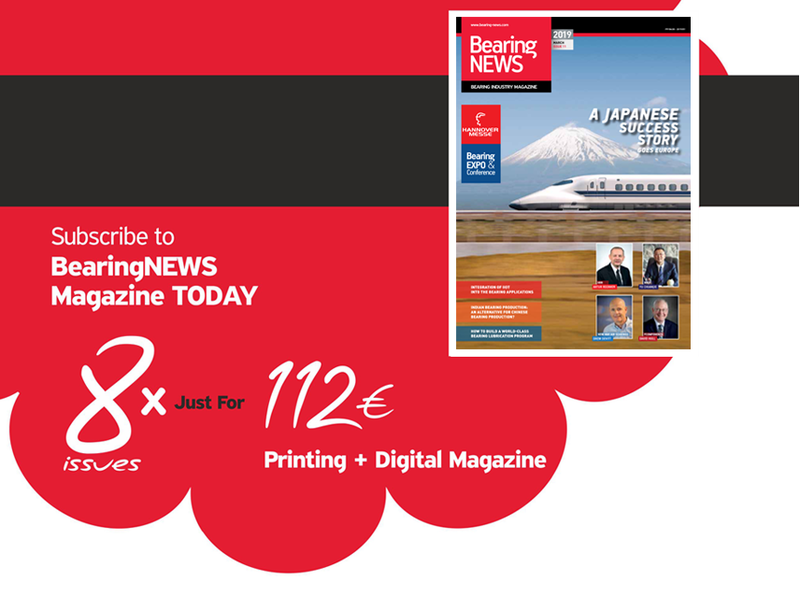 In this BearingNEWS issue we will focus more on the details of the BearingEXPO & Conference events. Further in this issue, we have ‘a BearingNEWS classic’: four exclusive interviews with the leaders of important production and distribution organizations in the motion and drives industry. The first interview is with Artur Rdzanek, product manager for sensor technologies, Dodge mechanical products at ABB. We discussed with him the ABB Ability™ Smart Sensor technology for mounted bearings that enables health checks for bearings. The wireless sensor technology, recently launched by ABB that provides an early indicator of potential problems by assessing the condition of bearings. The second interview is with Yu Chuanjie, the President of Jinfeng Bearing (WBJF), one of the well-known large bearing manufacturer from Wafangdiang, China. The bearings of WBJF are currently exported to more than 30 countries worldwide, and won the title of “China Famous Trademark” issued by the State Administration for Industry and Commerce in China. We tried to reveal the vision behind this success story. What’s rolling in the bearing industry? A brief summary of what happened during the last six months in the bearing industry; special case sturdy by Drew Devitt on air bearings; several insights on bearing lubrication and assembly solution; a manual by Ian Knight on gearbox reliability; latest technologies for bearing insulation and ceramic components and a new volume of top 100 bearing reliability tips from Per Arnold Elgqvist… Together with all these interesting topics, many other bearing industry related articles, case studies, insights and developments can be discovered in this March issue of the BearingNEWS magazine.